Stock Rom Elephone P8000 – K05TS-A.A.vR1J.E2.160412. Download "All Files.zip" file or separately "#All_In_One Flashable Setup#.zip" or "#Normal_Setup#.zip"
Choose a Setup and Follow Instructions. This may not work depending on your current rom, TWRP Recovery sometimes doesn't get flashed correctly. If this happens, do #Normal_Setup# instead. –> Go to Format Tab, click Start Button and connect your phone to the pc to format our device. Then unplug the device. 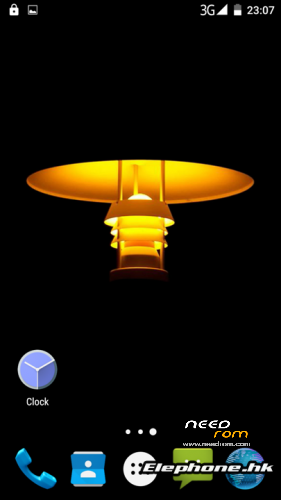 –> Finally Plug your phone in and wait until its finished. 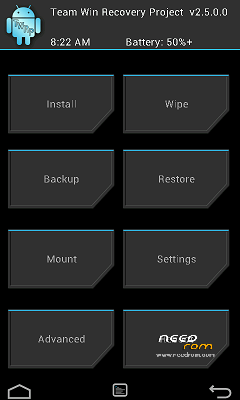 –> Uncheck all values (preloader, lk, boot, recovery, logo, etc) and check only the recovery.img, then click over the recovery location to choose custom location and select our "recovery.img" inside "TWRP Custom Revovery" folder. –> Finally Plug your phone in again and wait until its finished. This needs to be done separately after any of the above setups. –> Now that you are in TWRP Recovery , Click Install Button and search for the SuperUser Zip File (UPDATE-SuperSU-v2.65-20151226141550.zip) (SuperSU_Pro_v2.49.zip) and install it. DONE! You are now with the Original Stock Rom + Custom Recovery and Fully Rooted! Easy! what is the version of elephone rom? Mobile phone must be rooted? the MT6753_Android_scatter is bad. please help me. hahahahah ya somos dos man, fijate q actualize el cel a la version 6.0 pero con esa version no puedo ser usuario root. por eso quiero regresar a la 5.1 q es la mejor.